Unstructured outdoor play is essential for young children’s social, cognitive and physical development. Active play (without rules and instructions) can promote creativity, relieves stress and is a great way for to children have fun. Lots of free space outside promotes physical activity — encouraging young children to run, skip and jump! Playing with friends teaches how to share and take turns. Finally, what better way to learn about nature than to find a squiggly worm or allow a butterfly to land on your nose? Physical activity is an important part of staying healthy. In our Healthy and Active Before 5 Action Plan, we encourage access and availability of safe places to play for all young children. Healthy and Active Before 5 with the help of Kaboom! is mapping safe outdoor play spaces for Contra Costa families. HAB45 staff and volunteers are visiting local parks, taking pictures and asking parents and child care providers for their park “ratings.” We hope to have a handy brochure ready to distribute to families in child care, local clinics and community centers, for folks who might not have access to the internet. 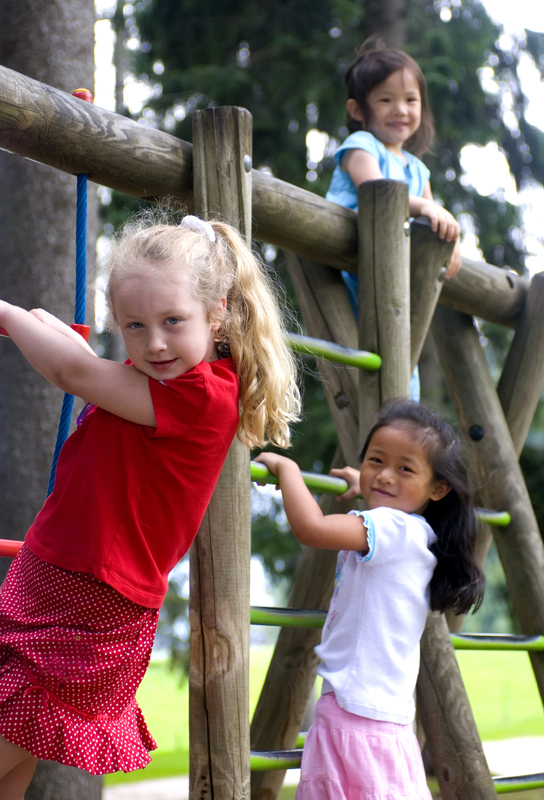 You can do your part by encouraging outdoor play for your kids or clients. Next time you visit a park, take a picture and upload comments to the Kaboom! website. Need some tips? Download our Plan 2 Play Guidelines! play, tools Kaboom!, outdoor play, phsycial activity. permalink.